mastermind JAPAN and Vans build upon their storied partnership with a new capsule collection due out at month’s end. 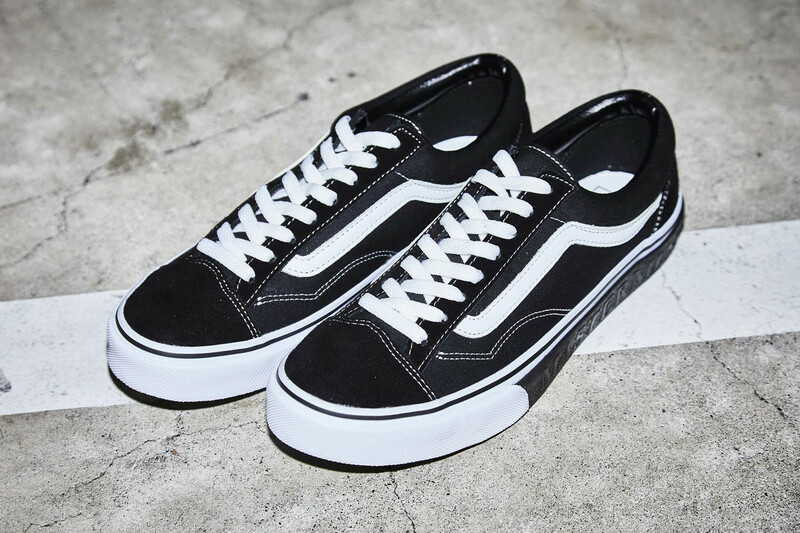 Granted a sneak peek at the collaborative Old Skool V36 OG silhouette late last month, the noted streetwear imprint recently hit up Instagram to unveil a heavily-branded garment set. Accompanying the minimally-marked low-top sneakers is a full-on tracksuit boasting name branding on top of trademark design accents central to each imprint. 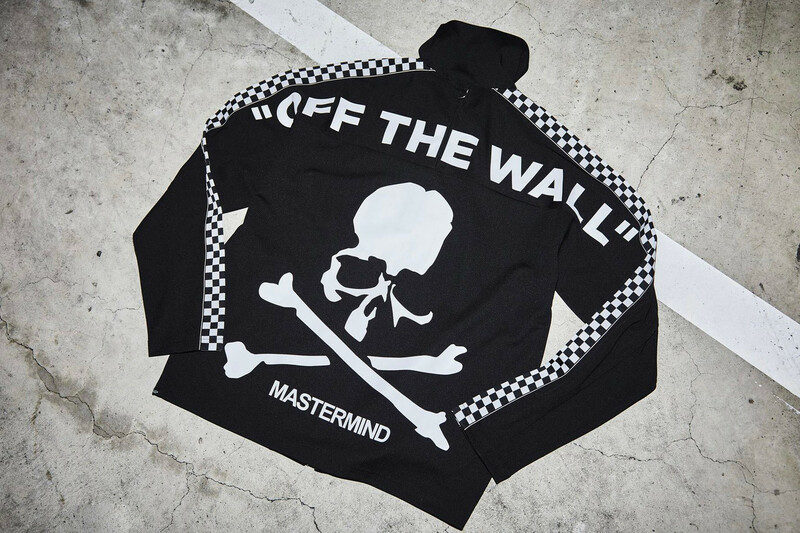 For instance, both the jacket and track pants spotlight mastermind’s skull and crossbones logo, as well as vans’ easily-recognizable check print. Although price has still yet to be confirmed, the black and white tracksuit will hit California Dept.’s web store on September 29.